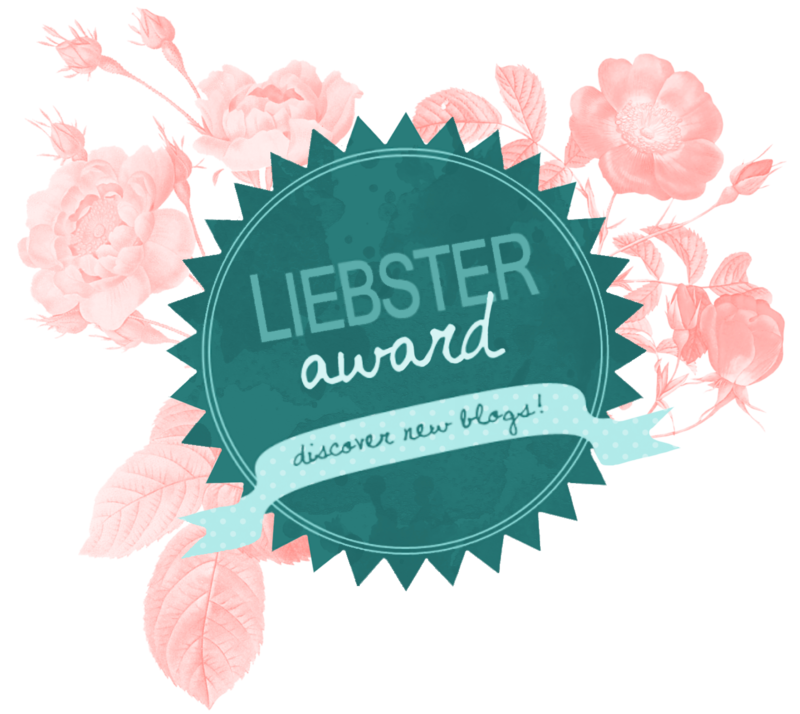 I'm flattered to have been very kindly nominated for the Liebster Award by Tallulah, the brains behind the gorgeous fashion and beauty blog Lula Moon. The aim of the award is to help spread the word for new bloggers who have under 200 followers. While this nomination doesn't mean I can quit my day job, or that I need to start practicing an emotional acceptance speech, it's a lovely idea to spur on the new kids on the block, like myself. 2. Answer the nominator's questions. 3. Nominate 11 blogs with less than 200 followers who you think deserve this award and include their links. 4. Create 11 questions for these nominees to answer, and notify them via social media/blogs. 1. What is your favourite thing about blogging? I've been stuck in a slight career black hole, and blogging has given me something fun to focus on. I love getting comments from people who have enjoyed reading a post! 2. What did you do for your latest birthday? I went to Dublin and spent it sightseeing, drinking Guinness and warbling along with live music in the Temple Bar area. 3. If you could wake up tomorrow in the body of someone else, who would you be and why? This is a tricky one, but I'd like to wake up in the body of a lottery jackpot winner. I'd make a donation to my real self and live happily ever after. I'm fairly sure this would count as fraud but try explaining it in court! I'm also assuming that we are only waking up as someone else for one day. 4. Which of the four seasons do you love the most? I love it when Summer has just arrived after enduring what feels like a never ending UK Winter. You emerge from your dressing gown huddle and actually feel like leaving your house - by god without a coat too!!! What a treat. 5. What was the last film you watched? Did you enjoy it? I watched Get Hard with Will Ferrell. (Will Ferrell was in the film, I didn't watch the film with Will Ferrell). It was pretty funny, not a life changing film but a funny and easy watch. You can't not enjoy a film when Will is involved. 6. What has been the best holiday you've ever been on? A long weekend in Rome. I loved everything about it, such a romantic city and so much to see. I'd love to go back. 7. If you were trapped in a TV series for a week what would it be? Without doubt it would be The Real Housewives of Beverly Hills. Wining and dining in Beverly Hills? Yes please. 8. What's the worst physical injury you've had? Touch wood I've been lucky to escape any physical injuries so far. I've had my fare share of embarrassing falls but no lasting injuries. 9. If you could travel back in time to a particular memory what would it be? To an evening meal I had in Rome with my boyfriend. A simple thing but just a lovely memory. We stumbled across a restaurant near the Trevi Fountain and everything from the champagne cocktails to the company was perfect. 10. Do you have any future goals? If so, what are they? I'd like to find a career that stimulates me. Life's too short to wish 37.5 hours of each week away. If I could write for a living that would be my ultimate goal. I'm very lucky to have great family, friends, and at long last a great boyfriend. I aim to always appreciate these relationships and look after them. Life's no fun if you've nobody to share it with...and you never know when you might need a loan. Just joking! 11. What was the last thing you bought? A dress from Coast for Ladies Day at Aintree. (I know the rules say nominate 11 but I've cheated slightly and just gone for 5). 1. What/who inspired you to start your blog? 3. Which one item from your make up bag could you not live without? 4. What is your biggest achievement so far? 6. What is the worst date you've ever been on? 7. If you could pick any celebrity and ask any question, who would you pick and what would you ask? 8. If you found a crystal ball that meant you could see into your future would you have a sneaky peek? 9. What is your dream holiday destination? 10. If you won the lottery what would be the first thing you would buy? 11. What one thing have you learnt from blogging so far?